It is quite obvious that Filipinos now have a sudden interest with the sport called ‘Rugby Football‘ after some of the good-looking members of the Philippine Volcanoes (Official Philippine Rugby team) appeared in a giant billboard along Edsa Guadalupe for an underwear brand. I find it quite amusing because I stayed for three months in the place where this sport originated. 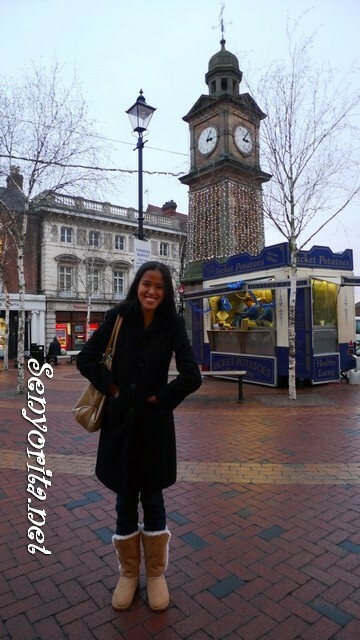 I consider Rugby, Warwickshire as my home in England. 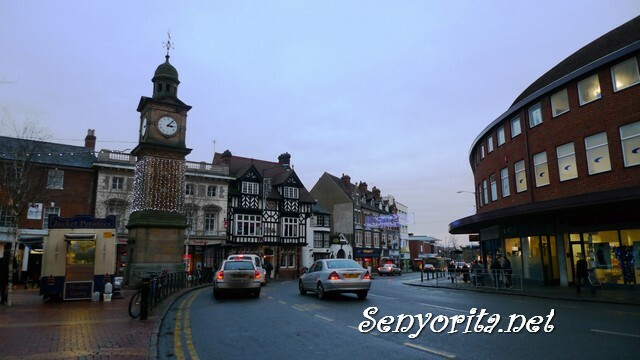 It is the second largest town in terms of population within Warwickshire. It is located 13 miles east of Coventry and is the eastern edge of Warwickshire. The popular sport Rugby Football was born here. When I first stepped in Rugby, my first impression was ‘uh oh, i think i’m about to spend three months in a quiet town!’. It is not a bad thing though as I feel safe and i think we’re lucky because we stayed in a place quite accessible to the town center. If I want fish and chips or i want to go to Salisbury or ASDA, it is just a few minutes walk away from home. 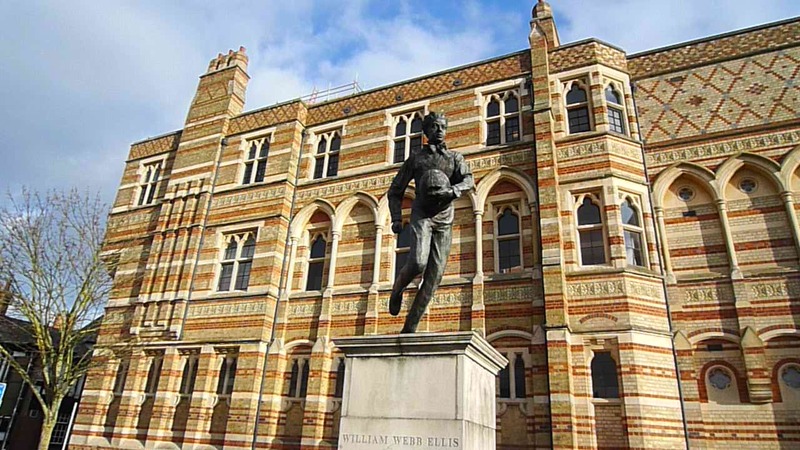 William Webb Ellis - Did he really invent the Rugby Football? 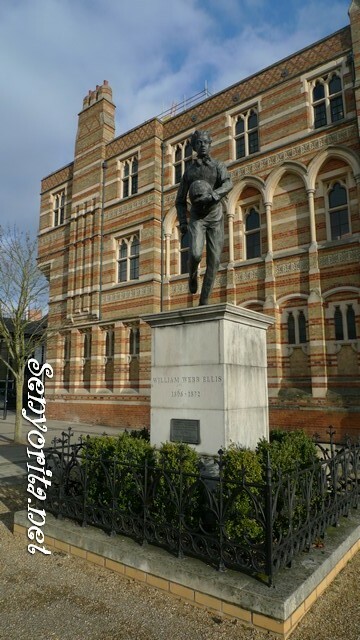 Rugby has three notable statues: Rupert Brooke, Thomas Hughes and William Webb Ellis. Rugby School is one of the oldest independent schools in the United Kingdom. Founded in 1567 by Lawrence Sheriff. It is safe to say that Rugby town owes its name to the school. The Rugby Football Museum attracts a lot of sports enthusiast. Three of my favorite restaurants are Wetherspoon (they’re all over UK, by the way), Harvester (this one too LOL) and Thai Orchard, a Thai-inspired restaurant. The Clock Towers Shopping Center is the main shopping attraction (although the stores are limited compared to most shopping malls). I am thinking of budget holidays for early next year. I feel the need to explore more and Rupert Brooke is in my mind right now (so random LOL). Writing this post made me miss my simple but happy family life in Rugby 😐 I am a coffee shop person that’s why I was surprised when the nearest coffee shop closes at 5:30PM. I had no choice but to buy a box of milk tea and just boil water at home. Cup of tea for the win! You can reach Rugby from London via Train (London Midlands or Virgin Trains). Travel time is approximately 40min to 1 hour. Have you been to any of the Warwickshire towns? Have you been to Rugby? Are you a fan of Rugby Football? nice mica! nakadaan na rin sa blog mo. didnt know you were posting your stay there. Never been a fan of rugby or football. I love soccer though. Tell me you got to watch a game?? Manchester United? I never knew where rugby originated from! I played a little bit when I was a teenager & enjoy watching a match from time to time. Do you think it’ll catch on big in the Philippines?